Out and back the same day? 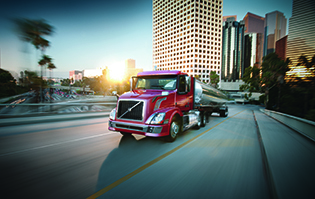 The VNL 300 gives you all the comfort and reliability of Volvo’s legendary VNL family of premium tractors. The VNL 300 is designed to work with the driver, delivering outstanding maneuverability, visibility, and driving comfort. 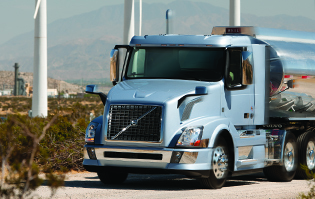 And you’ll find a surprising array of standard features unique to Volvo that make for profitable, safe and reliable operations. Day after day. Year after year. 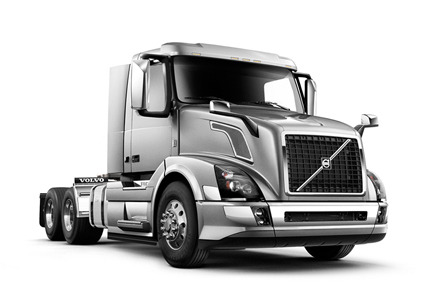 Standard on all VNL tractors, Volvo Enhanced Stability Technology, or VEST, continually monitors driver inputs and normal driving parameters. When VEST detects that the truck is dangerously close to an event such as a rollover, the system automatically reduces engine torque and selectively applies the necessary braking to help get the truck back on course. Discover the power to know the road ahead with services that lets you keep wheels turning and money in your pocket. 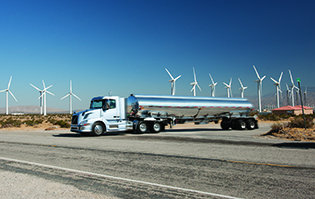 Standard in every VNL model, Remote Diagnostics helps you avoid unexpected downtime by offering immediate communication of actionable information; proactive diagnostic and repair planning assistance; and streamlined service procedures.